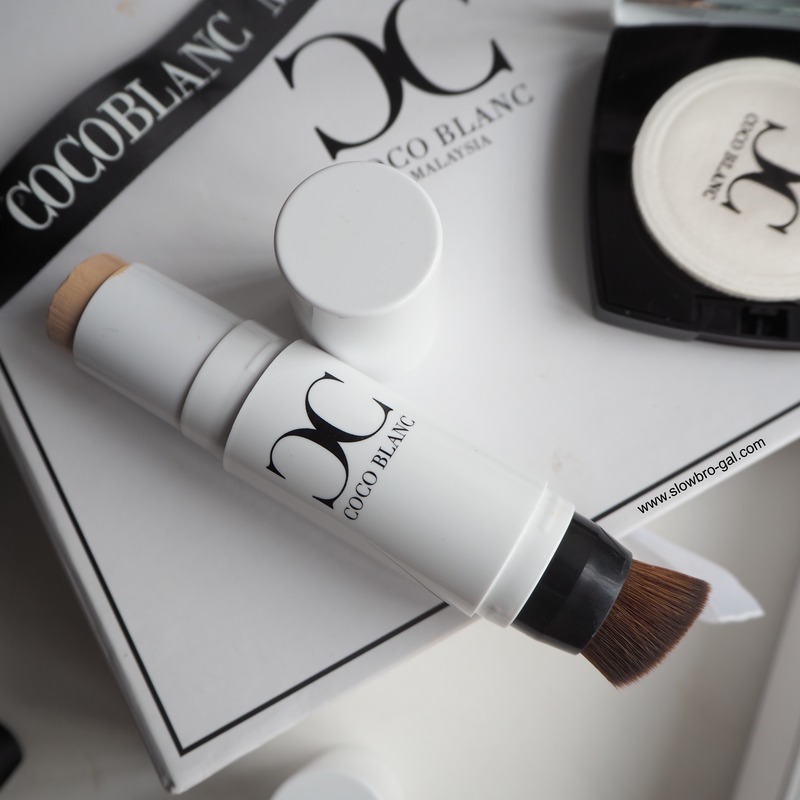 Approximately months ago, I was introduced by this new makeup brand called Coco Blanc. 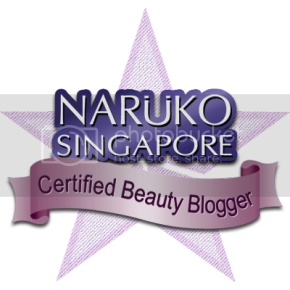 Apparently this brand was very famous in Thailand that most Thai bloggers raved about it especially the coverage. So I got my hands on two top products - Coco Blanc Aura Foundation Stick & Coco Blanc Aura CC Pressed Powder. Isn't their white packaging look sleek and clean? 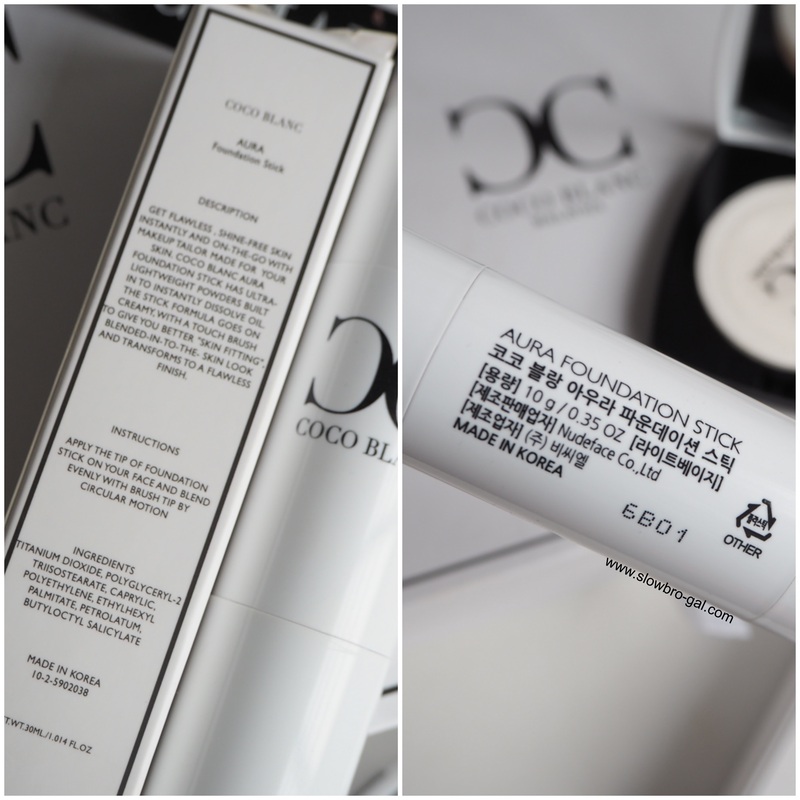 I am actually quite intrigued about the Foundation Stick mainly because it comes in a very unique packaging similar to the new makeup stick that recently launched in Korea. Coco Blanc Aura Foundation Stick is All in one Foundation which has Whitening, Moisturising, Anti- Wrinkle and High Coverage Sun- Protection SPF50+. Contain primer, Vitamin E to heal and smoothen acne scar, Vitamin C for whitening and SPF 50 to protect your skin from harmful rays. Build in ultra-fine 0.05 mm plush bristles with 15 angle special designed professional foundation brush for flawlessly blended and high definition result . 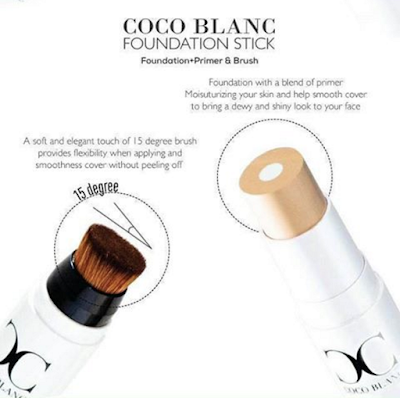 Exactly like what you seen on the picture above, the Coco Blanc Aura Foundation Stick has dual sided. One side is the foundation and primer another side is the 0.05mm bristle brush. Like I mentioned earlier, the packaging is somehow similar to the new foundation stick that are recently launched in Korea. I am not surprised that even Coco Blanc is actually Made In Korea! Looking at the ingredient list and the packaging, it's pretty decent. And I can say that the foundation and the brush bristle are pretty decent in terms of quality too! There are actually 2 colors available for this Aura Foundation Stick - #21 Light Beige and #23 Natural Beige. The one I have with me is #21 Light Beige which I find it a bit fair for my Medium Skintone (MAC NC25-30). I got a bit tanned up recently though. As the foundation comes in a cream stick form. It's actually very creamy and thick. But once it was blended out using the brush, it gives a good coverage and finish. I really enjoy using the brush to blend the foundation because it's quite soft and it makes the application so much easier. I've tried blender using my bare fingers but it turns out to be patchy and cakey. Like I mentioned earlier, the color I received is #21 Light Beige which seems to be a bit fair for my skin tone. The application was quite easy with the brush. Since the foundation tends to be a bit more creamy, so a little goes the long way. The foundation itself are pretty soft and creamy so light-handed while you swipe it on your skin. 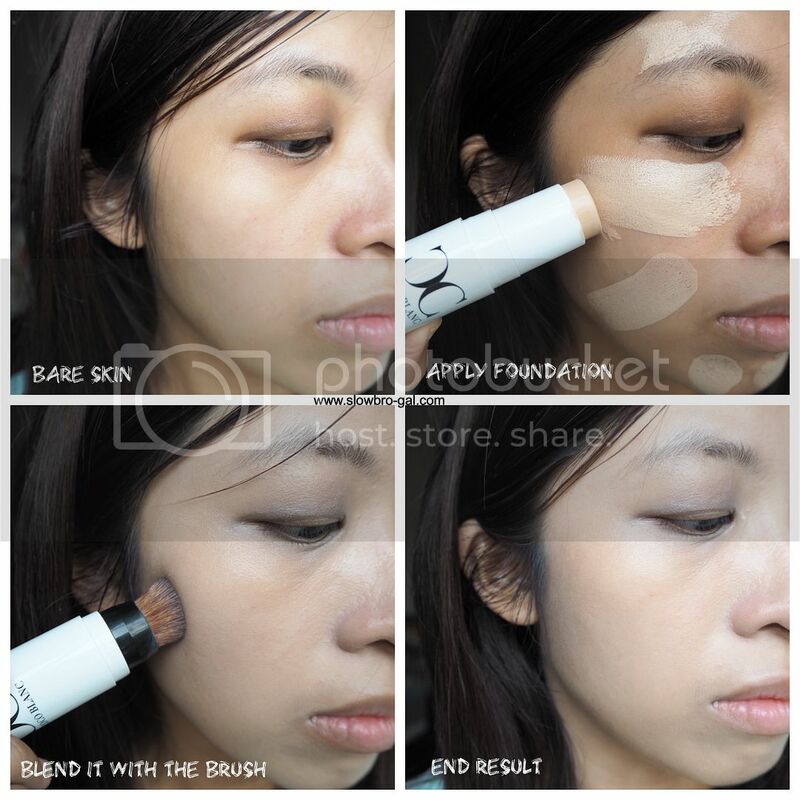 The brush is quite soft and it gives a good precision for you to blend your foundation on your skin. Here I'll show you how I do it. The foundation does provides a pretty good coverage. If you look at the picture above, it actually covers up almost half of my dark eyes circles and my redness near the nose area! It also gives a very natural and slowly finish - just like how you Korean Beauty are supposed to be. Staying power of the foundation is about 5 hours without loose powder or any additional primer as the foundation itself does comes with primer. Pretty good I shall say. 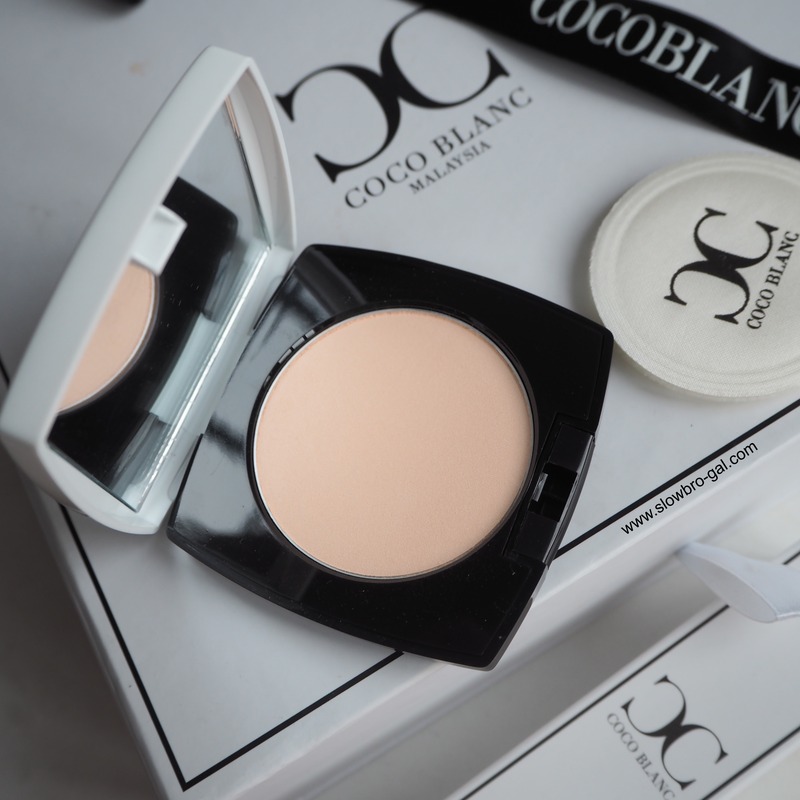 The next product I gonna share with you is the Coco Blanc CC Pressed Powder. 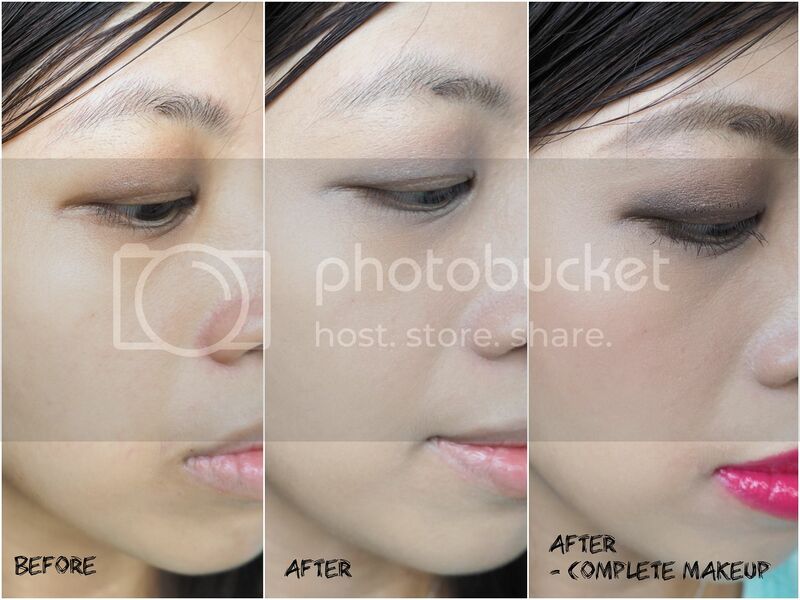 The powder provides high coverage even without foundation. With Lipo light technology from Italy, the powder will make your skin look brighten and naturally and never fakey or cakey even perspiring. Therefore, you can choose the color at your own preference. It comes in 3 different colors. The packaging comes in a white compact with mirror. It also comes with a small sponge given. To be honest, I don't like the sponge given because it so thin and it makes it look so cheap. I personally prefer using my own makeup brushes to brush this on. 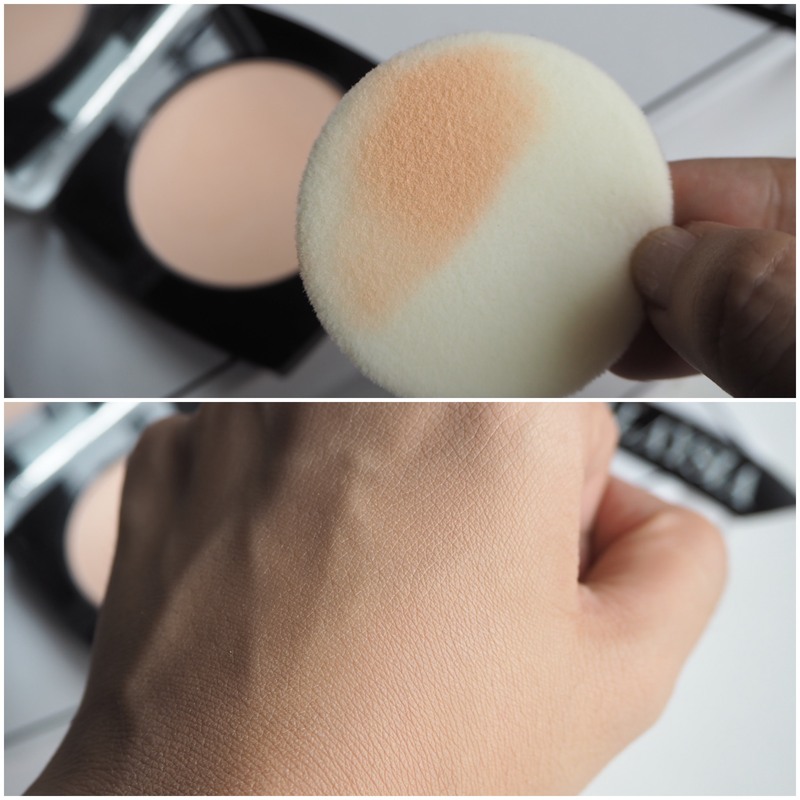 The CC Pressed Powder are finely milled and smooth. 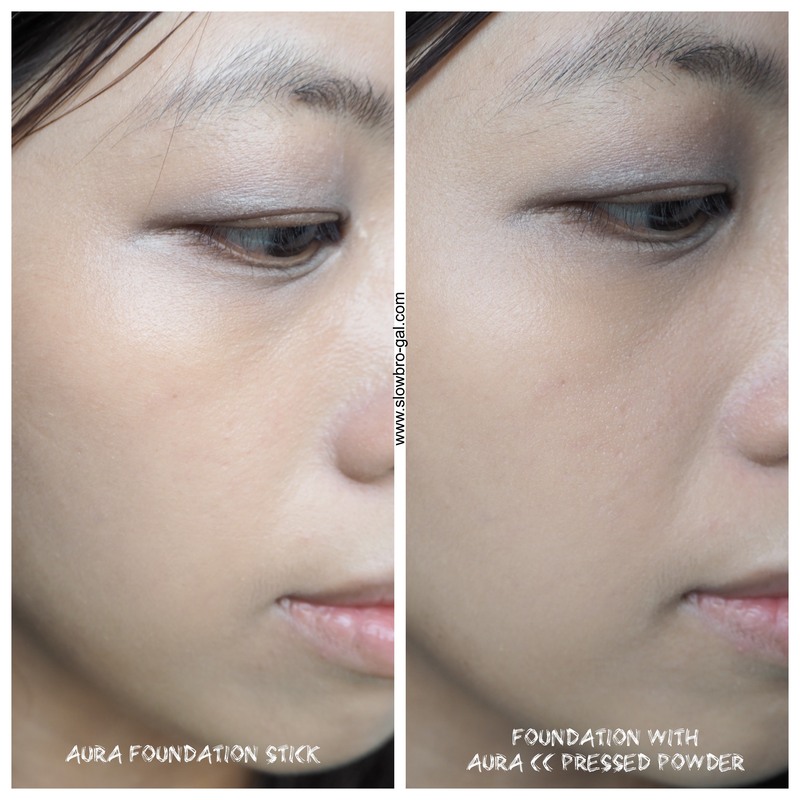 It provides a semi-matte finish to help settling the Aura Foundation Stick. I use the pressed powder on top of the Aura Foundation Stick and it gives a beautiful finish without feeling cakey at all. 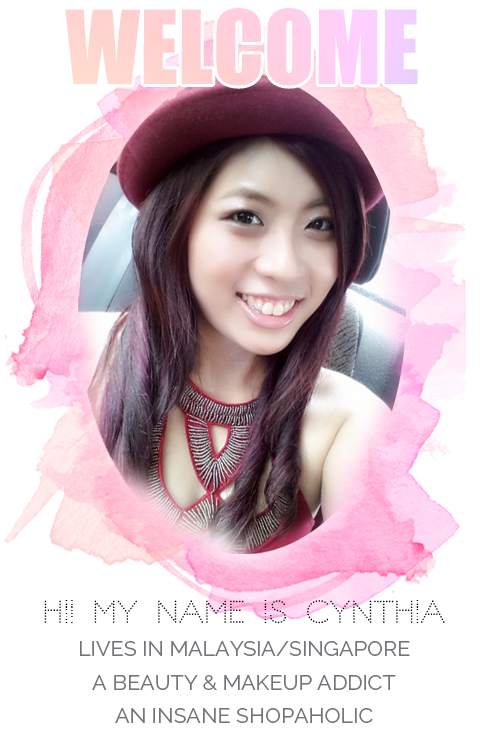 It also helps mattify my whole skin making my skin looks more natural and fine. I personally think this pressed powder complements the foundation stick. So if any of you wanted to get, you should get both of this together. Like I mentioned earlier, I use my brushes to buff the pressed powder on top. The lasting powder of the pressed powder + foundation is about 6 hours on my normal to dry skin. The oil control of the pressed powder is pretty good too. Overall I think the pressed powder has performed above my expectations except for the plastic packaging. The foundation stick is pretty fair for my skin tone but thankfully the pressed powder I received balance it out making it looking more natural. The coverage of the foundation is pretty good and also the mattifying effect of pressed powder. I only use a very light concealer on my under- eyes area in the picture above. That tells you a lot of how good the coverage of the makeup base. 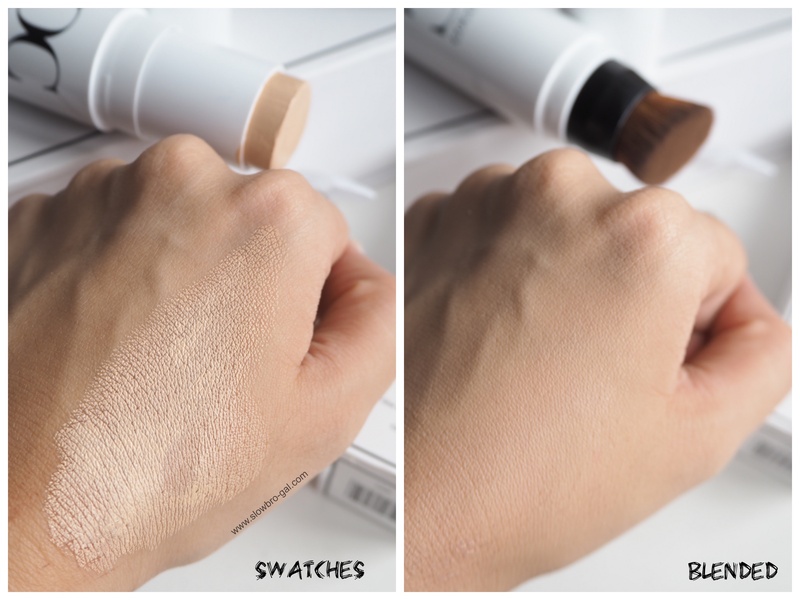 Both Coco Blanc Aura Foundation Stick (RM132) and CC Pressed Powder (RM97) are now available for sale.